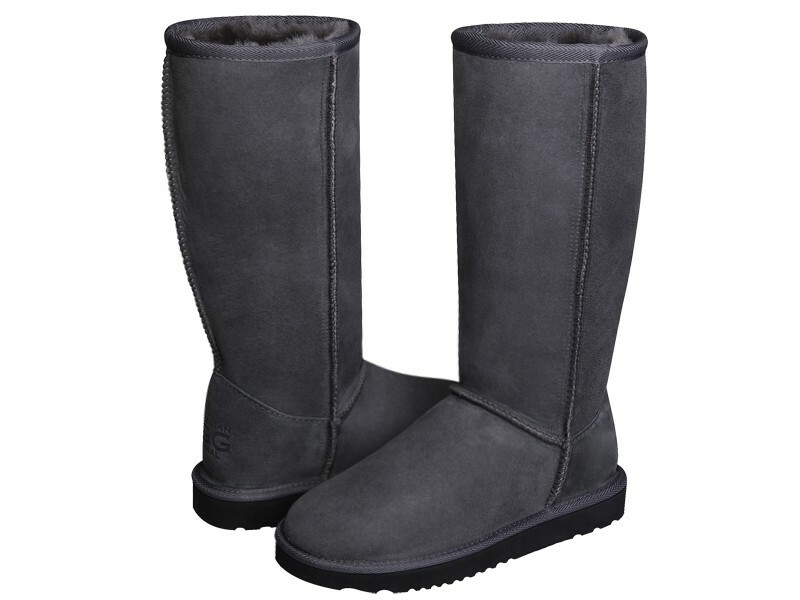 Original Australian Classic Tall Mens ugg boots made in Australia from genuine Australian double faced sheepskin. Born on the beaches of Australia our original Australian ugg boots were originally made to keep surfers warm after early-morning sessions and have since become an Australian icon. It's crafted with our genuine Australian double face sheepskin which naturally wicks away moisture and regulates heat, so you can wear it anywhere, both indoors and outdoors. Buy online, select required colour, select correct size, select water stop spray if you need it or select no if you don't need it, add to cart, proceed to our secure checkout and pay by PayPal, Visa, MasterCard. We ship to all countries. If you are in Sydney then visit our Sydney Factory Outlet where you can Buy 3 Get 1 Free .